Sharp, 5.3 liter, step tubes, nice tires, new front ceramic pads and rotors! This 2010 Chevy Silverado was sold by Cars on SS in 2014 with 99k and we took back in trade! This truck is in great shape, looks sharp, and is riding on very nice Cooper tires! Powered by the 5.3 liter, this Silverado is ready to go! Standard power options, alloy wheels, step tubes, keyless entry, along with fresh synthetic oil and new front ceramic pads and rotors make this one nice unit ready to buy! 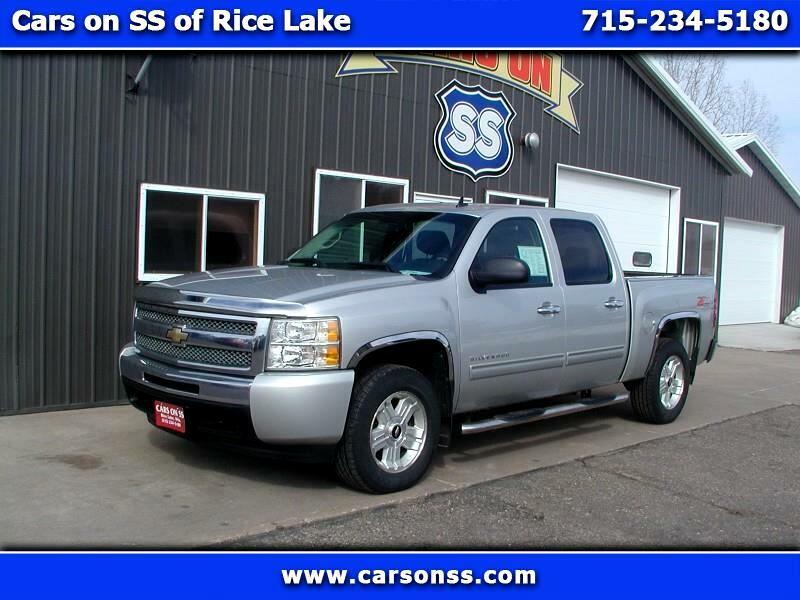 check out another great truck at Cars on SS of RIce Lake!